A Shot In The Arm For Arcade Gamers Of Yore. 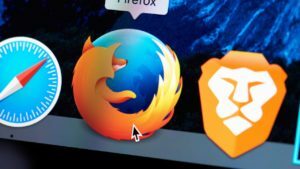 Capturing screen activity is something that can be useful for building tutorials to explaining what the problem is on your PC to an expert. 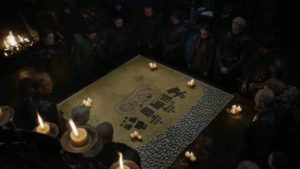 The problem is that it's not always as straightforward as it should be with software complicating the situation rather than easing it. 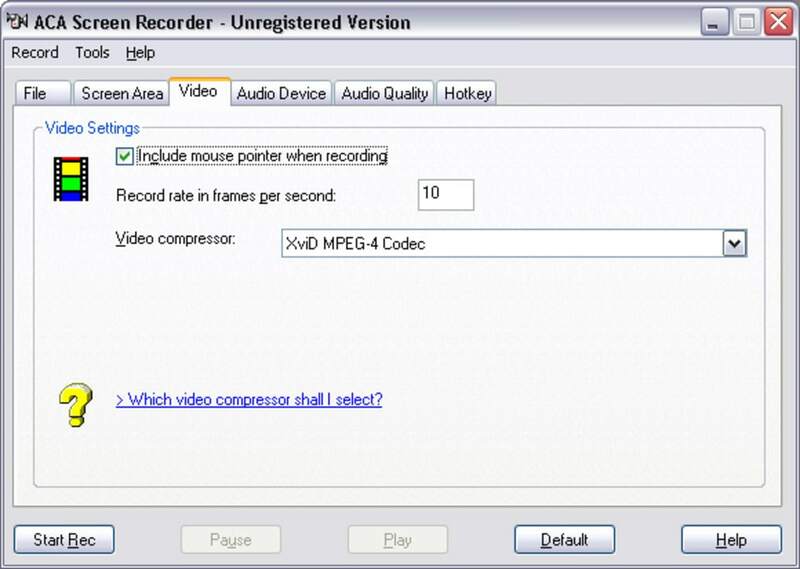 ACA Screen Recorder captures the action from your Windows screen and saves it as a standard, easily edited, AVI (Audio-Video Interleaved) movie file. 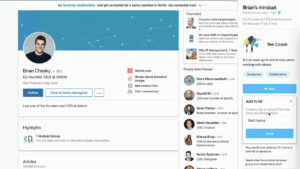 The developers say that this makes their format much easier to edit and share than other similar program although in truth, AVI is a standard format that most other screen capture tools offer. 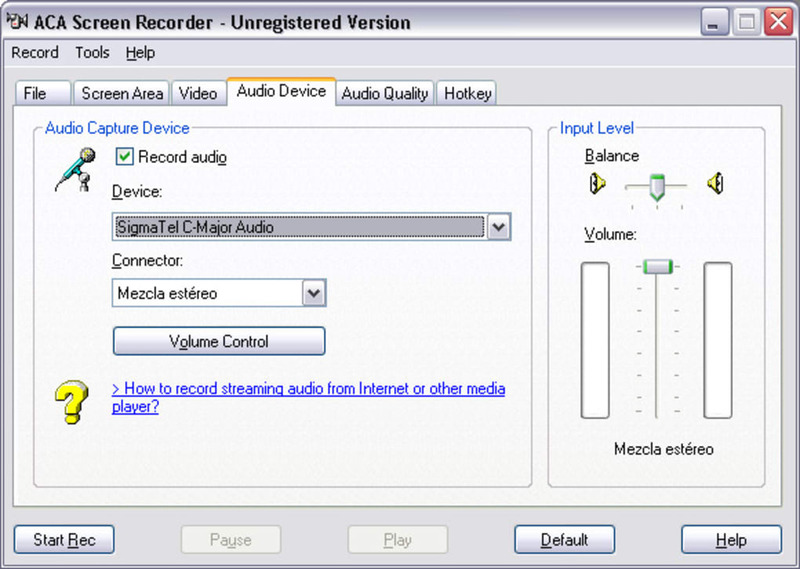 In addition, this program offers the advantage that it can record sound from your microphone so you can add voice narratives or descriptions. To speed things up, the program allows the configuration of hot keys which you can use to start, stop and pause recordings. One useful time saving feature is the ability to automatically rename multiple screen grabs so if you are making several different videos, it renames them one by one sequentially with nothing extra required on your part. 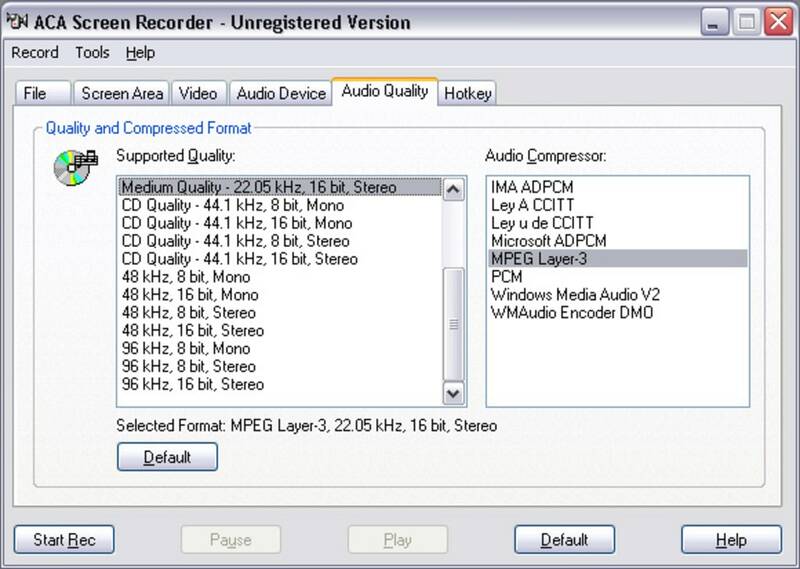 With audio compressor choices and ability to configure video compressors, this is a highly useful and comprehensive screen capture tool. 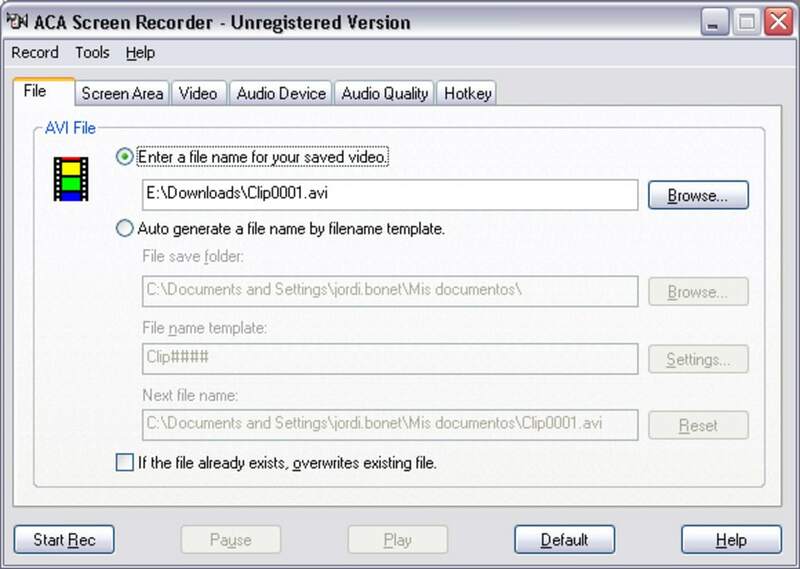 ACA Screen Recorder is a screen recording software, it captures the actions from your Windows screen and saves it as a standard, easily edited, AVI (Audio-Video Interleaved) movie file. 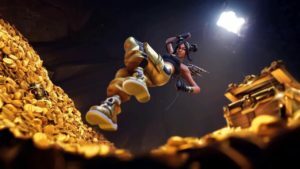 This format can be played under Windows, as well as the Internet, unlike other programs that use proprietary formats that may need special viewers and be difficult, if not impossible, to edit. 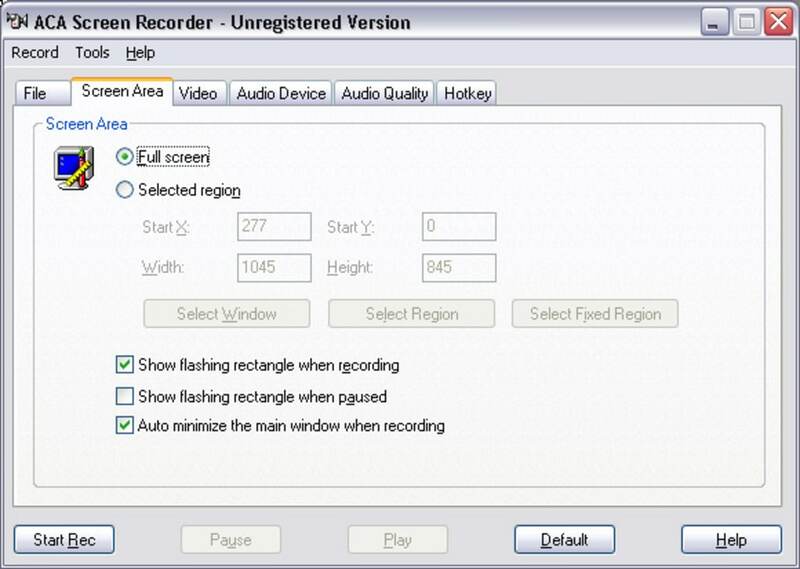 What do you think about ACA Screen Recorder? Do you recommend it? Why?